Switzerland is renowned for its fondue and chocolate, but a more adventurous culinary offering will soon be available on supermarket shelves. Food giant Coop will begin selling insect-based dishes including “bug burgers” and “bug meatballs” next spring. 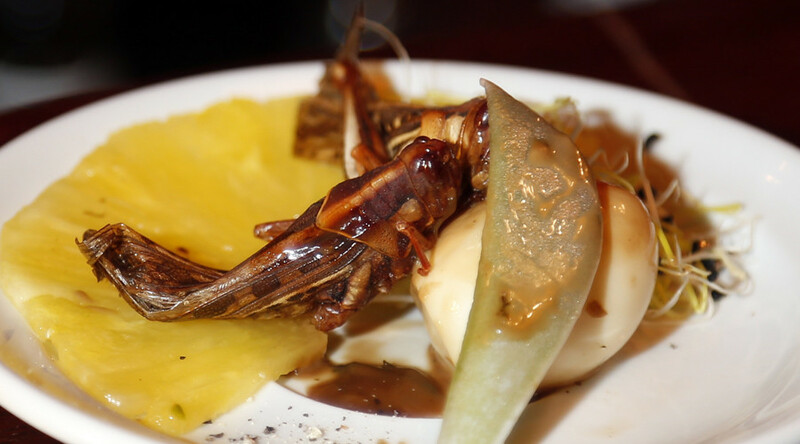 “The taste of locusts is reminiscent of chicken. Flour worms have an aroma close to the nut,” the supermarket wrote in the statement. 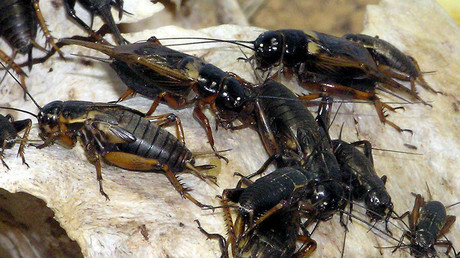 It went on to cite health benefits, noting that insects are rich in protein and contain essential vitamins, minerals, and unsaturated fatty acids. Coop’s statement comes after BLV announced on Friday that from May 2017, it would allow any food product to be sold commercially as long as it respects food regulations. It cited benefits for consumers, businesses, and trade. While Coop’s outside-the-box offering may churn the stomachs of many customers, it seems the supermarket is not alone in its desire to offer Western consumers the option of eating insects. More than 25 such startups have been launched in the US and Canada in the past few years, according to Fortune magazine.